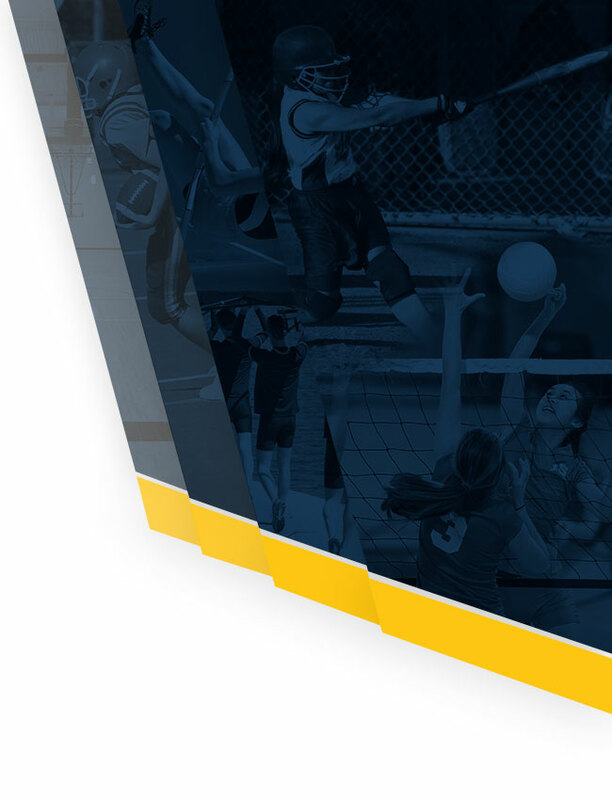 New for the 2016-2017 School Year to the High School Athletic Website is a Middle School Tab. Here you will find a listing of all the sports listed at Delta Middle School. By clicking on the sport you want you will be taken to a site specifically dedicated to that sport. 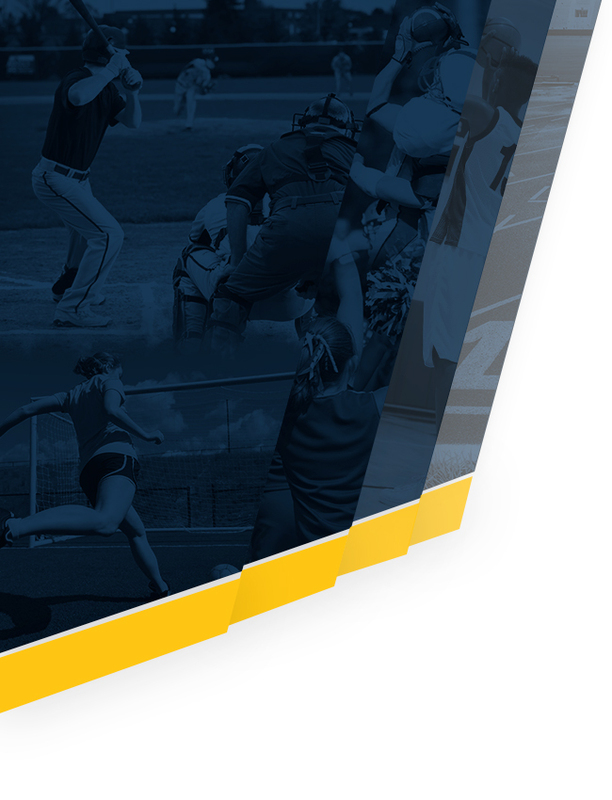 Here you will find articles of interest, schedules, and other important information concerning your athlete and their season. You can sign up on the website to receive alerts via text, twitter, or facebook. We hope that this will help with communication and answer questions as they arise. If you have any questions please feel free to stop by the Middle School Athletic Office or call Delta Middle School and ask for Mr. Hill.